Most mature travelers, if going alone or with their spouse to Europe will want to take in sights and visit places of cultural interest. Meeting people, socializing and posting on social media are not at the top of their agenda. 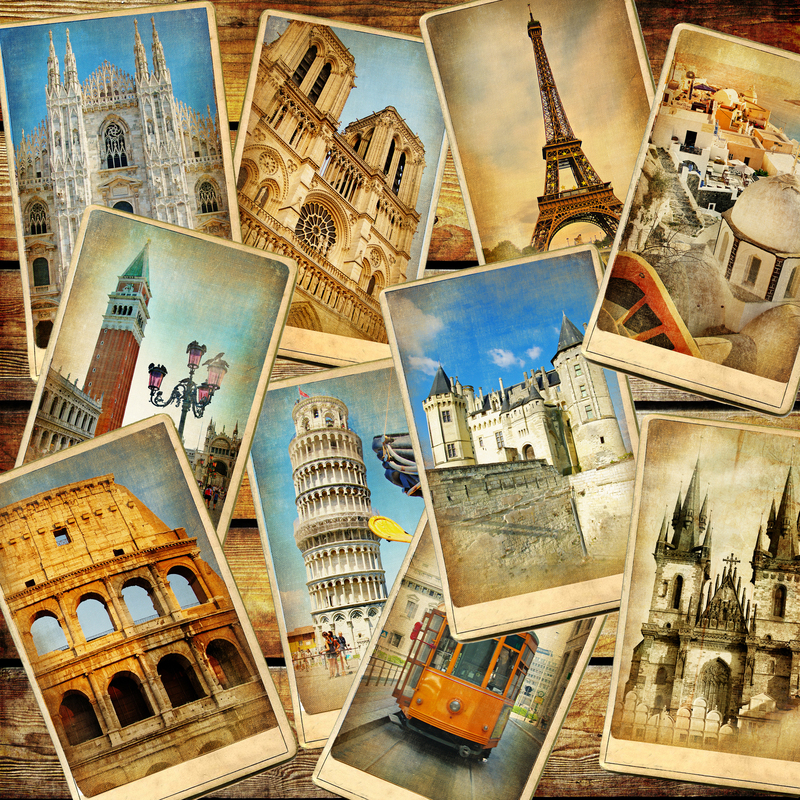 For many who have visited Europe before, going years later could be a trip down memory lane, and they will go to places that evoke their old memories. This blog is for folks who are active, maybe not as nimble as their grandkids and visiting Europe for the first time. It’s about cities where walking is easy and public transport and commuting is not a struggle. Parts of this city are so Desified that you feel you are in Delhi or Ludhiana and that’s not the reason to recommend it. This is truly a global melting pot. The British Empire’s legacy is reflected in the city’s population, in the treasures displayed in its museums like Victoria & Albert; the art galleries like the Tate, National Gallery or the Hayward and tourist spots like Covent Gardens, Madame Tussauds and the Kew Gardens. The city is very well connected by the tube (underground rail) and buses. Travelling from London to Paris is easy and quick. The only obstacle for most Indians is the language barrier. This is easily breached by smiling and making hand gestures. Carrying a beginner’s English to French phrase book will do wonders. The city has amazing art galleries so go prepared and spend hours being enchanted. Getting lost here is not easy, exploring tiny side streets will be a joy. The Eiffel Tower is a great landmark and also helps you to get your bearing. Known as the city of music, it lies in the heart of Europe. Vienna was once the most important city of Europe and the capital of the Austro-Hungarian Empire. As a European cultural center, it’s still one of Europe’s most important. If you are a lover of western classical music, look no more. Vienna calls itself the Capital of Music and was the home to Beethoven, Johannes Brahms, Joseph Haydn, etc. With end to end music festivals all year round, you cannot go wrong if you are a music lover visiting this city. One of the largest capitals in Europe, Budapest is not one but two cities. The Buda and the Pest, dissected by the Danube. Its inhabitants say it’s the best city in the world while the Conde Nast Traveler ranks it the second best; we’ll let you decide. The city was conquered by the Romans because of its spas and centuries later (1541–1686) by the Turks who again built more Spas. Commuting is easy here; the world’s oldest underground line is in Budapest. It also has trams, and trolley bus lines. A multi-currency travel forex card apart form a small amount of the local currency for travel expenses is all we need to carry. If you don’t get Hungarian Forints available in the market you could carry a forex card and load it with Euros. It might also be a good idea to pick up a travel insurance while buying forex as you never know when you might need it.